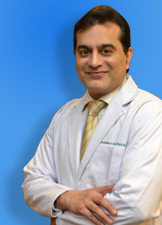 Dr. Sachin Kathuria is a Urologist in rajouri garden, delhi. Sachin Kathuria has graduated from JJM Medical College, Davangere and has been practicing for 14 years. 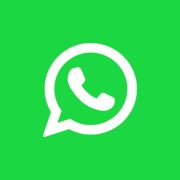 You can book an online appointment with Sachin Kathuria on HelpingDoc. 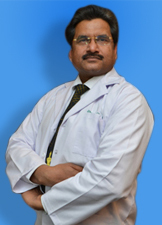 Dr Mrinal Pahwa is one of the most competent and trained urologist in Gurgaon, India. 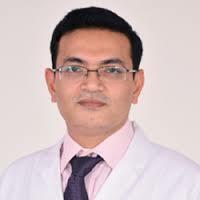 Dr Mrinal Pahwa has trained in all urology surgeries like kidney stones, prostate, URS and nephrectomy for kidney tumour and kidney cancer from Sir Ganga Ram Hospital, New Delhi, India which is one of the best hospital and training centre in India. Dr Mrinal Pahwa did graduation and post graduation from Maulana Azad Medical College and Hospital, New Delhi one of the most reputed medical college and hospital in India. Dr Pahwa has been awarded Gold Medal in DNB (Urology) at Sir Ganga Ram Hospital. Dr Pahwa is equally apt in performing kidney transpplant surgeries. 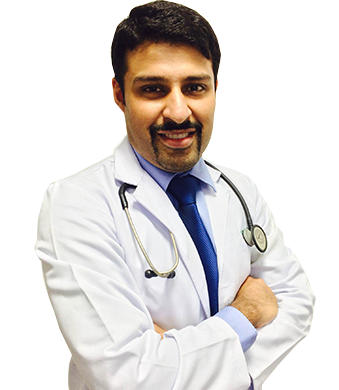 Currently Dr Mrinal Pahwa is working as Urologist at GNH Hospital located in sector 14, Gurgaon, India.